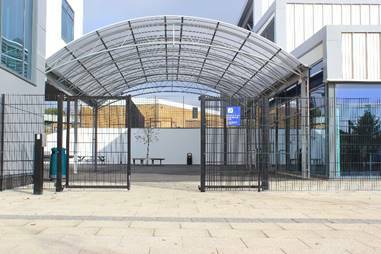 Today Jacksons Fencing, the UK perimeter security manufacturer and specialist, releases insights into architects’ views on school safety from its report ‘Protecting the Future’. Taken alongside teachers’ perspectives, the report highlights significant differences between architects and school management as well as some reassuring common ground. On average, almost two thirds of architects know of schools being affected by fencing and gate issues (60%). While a similar amount of head teachers have commissioned new access solutions at least once (63%) and over three quarters have had their perimeter inspected within the past five years (80%), these problems are clearly not being resolved. The majority of architects (71%) find that school security refurbishments use the original specifications with some value engineering while a significant number know of schools down specifying to save cost (17%). 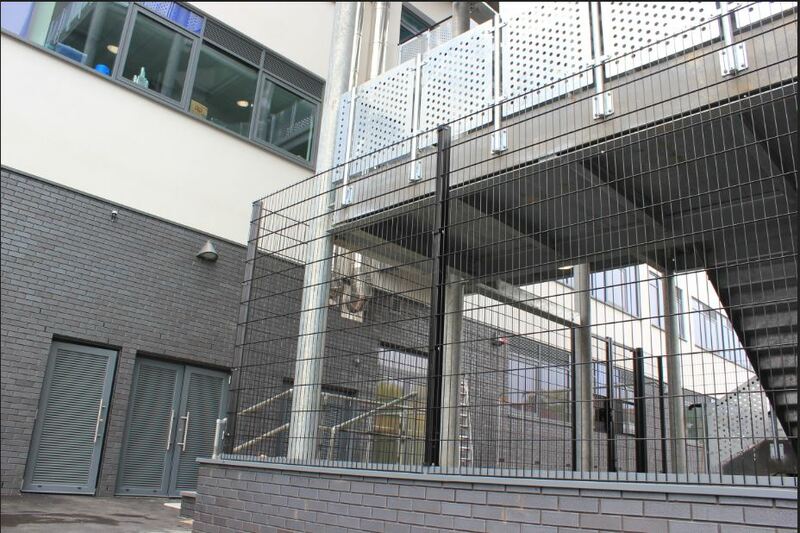 This is despite head teachers’ greatest concerns being unauthorised exits and entrances (30% and 25%), both of which can be prevented with well-designed and specified fencing and gates. Architects identify budget as the greatest challenge when installing school fencing (84%), followed by restricted installation times (48%) and working where children are present (39%). The high number of schools keeping the same specifications or down specifying may be a reflection of this concern for cost and minimum disruption. A perimeter’s price tag is not the most significant concern for schools, however. Performance is the highest priority (73%) for teachers, followed closely by security ratings and accredited products (68%). These come ahead of both lifetime and initial costs (64% and 59% respectively). Recent bomb threats sent to schools across the UK reinforced the crucial role that school staff play in protecting pupils from harm. Head teachers’ identify that creating a positive learning environment (86%) and keeping the school community safe (82%) as the most important parts of their positions. Ensuring their security solutions meet industry standards is one way of fulfilling both these aims. A third of architects are seeing Secured by Design (SBD) and LPS 1175 standards increasingly specified (31%). This is complemented with 95% being familiar with SBD. While change is on the horizon, there is work to be done. 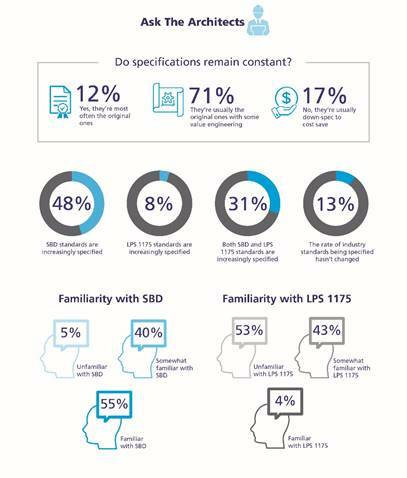 Currently under half of architects know about LPS 1175 (47%). While head teachers are concerned about the safety of their pupils, 39% don’t know where to go to find out more about school security and access control. They do, however, have some awareness of safety guidelines, with half being familiar with the recommended height for school fences. A similar number know of the Royal Society for the Prevention of Accidents (RoSPA) guidelines, which apply primarily to playgrounds. Overall, architects’ views on school security are in line with teachers, with 32% and 29% respectively saying that they acknowledge weak points in the perimeter. There is also agreement between both parties about which safety issues are afflicting schools the most: multiple entrances, having difficult to see areas and more than one building. Architects, however, are more cognisant of these problems than teachers, with a 40% average difference between their responses. This disparity was especially marked where 72% of architects said that aging fencing is an issue, compared to 16% of teachers. Security Consultant at Jacksons Fencing Cris Francis comments: “While there is a healthy level of agreement between architects and teachers on what the key school security issues are, our research reveals some concerning differences. 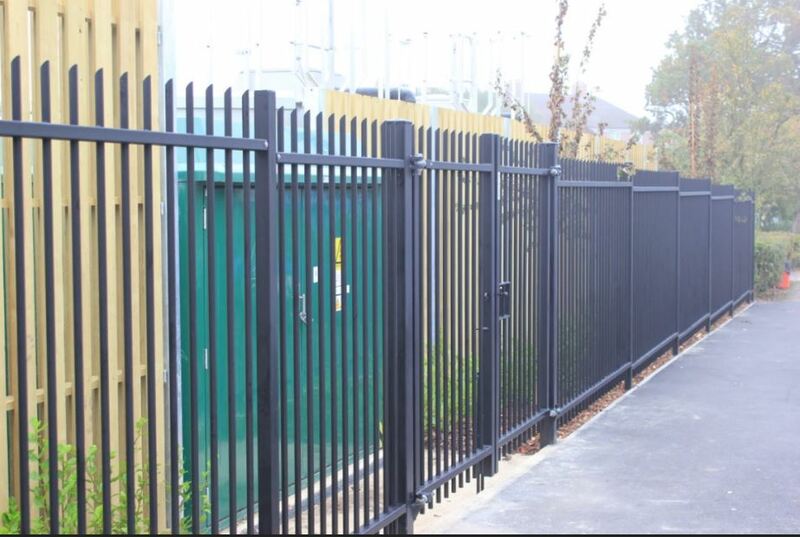 Despite schools prioritising the performance of their fencing and gates, architects are up against stringent budgets that lead to maintaining outdated solutions or down specifying. Schools need to find a way of balancing cost with adequately ensuring children’s safety. Part of the problem might be that without a professional understanding of design and security, school staff can’t appreciate the impact of perimeter issues to the same extent as architects. Jacksons Fencing is a family business founded in 1947 in Kent. 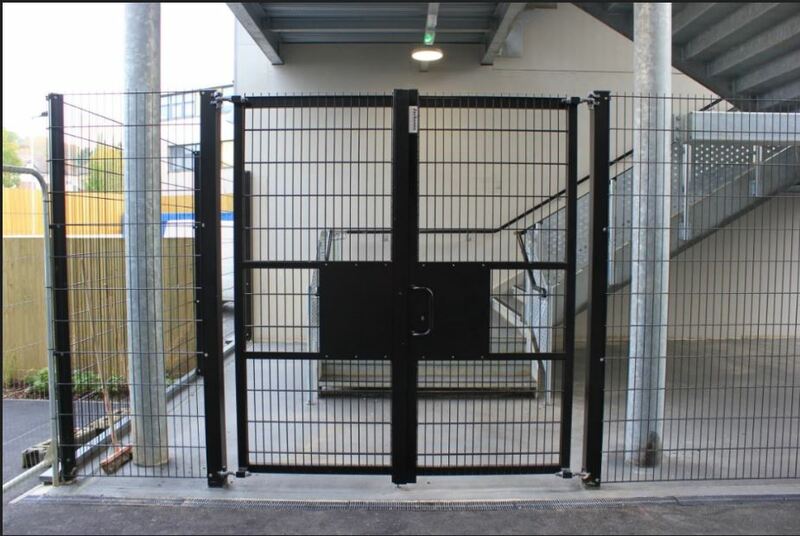 Today, it operates from three UK locations; Ashford, Bath and Chester and employs over 240 people in the design, manufacture and installation of timber and steel fencing, gates, environmental noise barriers, bollards, automation and access control systems. Jacksons believe that by designing and manufacturing products for a long service life and backing them with industry-leading guarantees not only offers customers lowest lifetime costs but also benefits the environment in which we live. Our experience and expertise in delivering large and complex perimeter security and access control projects has allowed us to develop bespoke solutions for our clients supported by our passion for delivering outstanding service and support.